In the summer of 2014, The Atlantic Monthly magazine promoted a speech and article by psychiatrist Nancy Andreasen that revived the ancient question about the psychopathology of genius. This article suggests that such claims are closer to celebrity schadenfreude and gossip than actual science. In the summer of 2014, the media went all fizzy about the long-rumored link between genius and psychopathology because of an article in The Atlantic Monthly called “Secrets of the Creative Brain” (1) It was written by Iowa psychiatrist Nancy Andreasen, who’s been interviewing filmmaker George Lucas and twelve other superachievers about their mental distress and that of their families. Her goal is to "prove" what has always been "known": that great creativity requires great psychological dysfunction. Because Andreasen mentions brain scans—always magic words, no matter how vague or equivocal the results—people got all excited about the "scientific" nature of this work, while coverage by credible sources like NPR, PBS, and The Washington Post sent all kinds of misinformation rippling through the blogosphere. Nobody acknowledged the obvious: that is not scientific to befriend a small, hand-picked group of creative people, collapse their very different areas of expertise into one unitary psychological type, and then help them “discover” the mental illness in their lives with you as their sole interviewer, guide, and judge. Not only does this do violence to any kind of research objectivity, but it also stacks the deck from the git-go. To be fair, when it comes to the mad genius, Andreasen is hardly the sole offender; the methodological liberties such investigators take can be downright breathtaking. But it should be noted that, despite media claims that she has devoted her whole career to creativity, her c.v. of 494 articles includes only eleven titles on that subject. Her primary focus has been schizophrenia, which is certainly impressive, if barely relevant. (2). Yet she remains one of the most influential authors in this literature. This is largely because of her 1987 article on the subject (3). Andreasen has called her current effort Part 2, although it’s nearly forty years after the first. In the original, she spent 15 years talking to 30 writers at the Iowa Writers Workshop and concluded that 80% of them were depressed. This diagnosis was determined by her own idiosyncratic criteria which weren’t published in the article, but available upon request. To her eternal credit, Andreasen has repeatedly conceded that her data failed to reach statistical significance, and therefore can prove nothing at all. 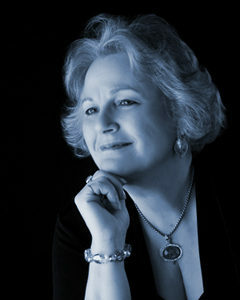 But this fatal flaw tends to vanish whenever this work is cited (i.e., often), reinforcing the decades-long misunderstanding that she had demonstrated a legitimate empirical distinction between the mental health of her writers and that of her so-called “non-creative” control group, which contained lawyers and social workers who were presumably utterly devoid of such ability. Andreasen presented her new article on June 26, 2014 at the Atlantic-sponsored “Aspen Ideas Festival” in Colorado. I learned that some prominent creativity experts walked out during her reading, and my name came up as someone who might be able to explain why. This resulted in my being interviewed by The Chronicle of Higher Education for a September article, where they get to me about nine paragraphs in. Aside from occasionally making me sound like my hair is on fire, I think it's a pretty well-done article, considering the complexity of the topic. Andreasen begins the piece by describing the supposed mental illness of Kurt Vonnegut and his family. He was one of her original subjects at the prestigious Iowa workshop, which is also known as a place where burned-out writers can restore themselves with the adulation of students—as such, it’s not terribly hard to find depression there, however you choose to define it. Now that Vonnegut's dead, she can safely breach all of his dark confidences, while claiming how much she loved him. But I digress. As some of you know, I've spent decades fighting the demeaning mad genius myth and highlighting the wobbly research that’s said to support it. I also describe its psychosocial uses in my book, The Insanity Hoax (4). But this summer’s delirium gave me a whole new appreciation for its stubborn appeal—specifically, how well the mad genius idea feeds the everlasting public appetite for celebrity schadenfreude (SHAH-den-froid-eh). Literally harm joy in German, schadenfreude commonly translates as “taking pleasure in someone else’s misfortune.” It’s the motor that drives supermarket tabloids, gossip mags, and media entities like TMZ, which gleefully pounce on celebrities who have screwed up or acted out. This includes anyone who gets arrested, needs or attends rehab, and engages in public brawls (with videos supplied for more leisurely enjoyment). Targets range from those famous for actual talent, to those who have their body fat moved around to create astonishing and species-defying constructions. Once known as “gossip,” this coverage is now legitimized each time mainstream news radio quotes TMZ, nearly verbatim, for their hourly entertainment “reports.” Such a steady focus on celebrity suffering helps neutralize any jealousy of their looks, ability, possessions, and opportunities. 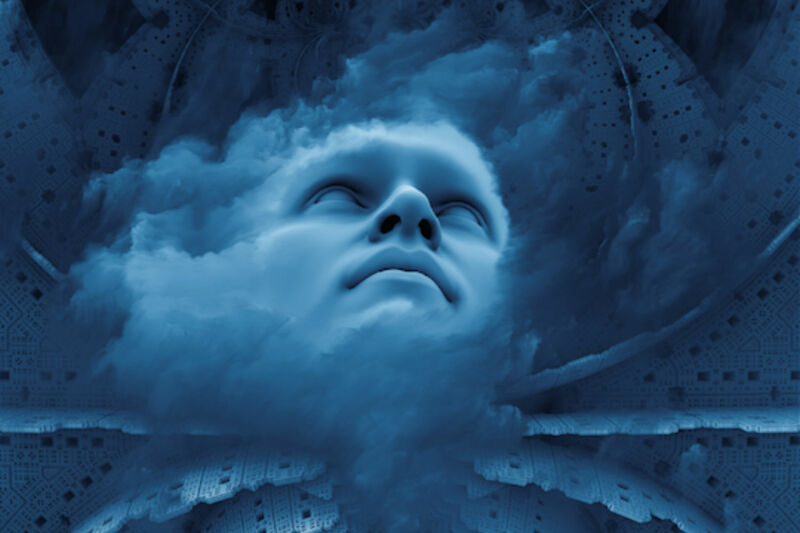 The mad genius myth is also an effective equalizer, since it dooms exceptional people to a life of psychological distress, regardless of their enviable accomplishments. And that’s when it hit me—with a resounding Homer Simpson D-U-UH!—that, for all their lofty mumbo jumbo, Andreasen and similar writers are simply expressing the same schadenfreudish impulse, painted over in pseudoscientific semi-gloss. She describes driving filmmaker Lucas around her nature preserve and drinking wine together, since they need to “relax and get to know each other" before the study even begins. This is not objective science, or anything remotely like it—and you don’t need years of research design courses to figure that out. No. This is more like a starstruck fan who finds a way to get up close, using her expert position to pry into the lives of her icons and force a special intimacy between them. This enables her to expose their private dysfunctions to an eager world under the guise of “science.” Once again, Andreasen is neither the first nor last researcher to do this. There are even mad genius advocates who rummage through the lives of the dead, looking for scraps of darkness, and with the same absolute faith that they too will find them—no matter how many centuries have elapsed between the hunters and their prey. What useful purpose does it serve to insist that our greatest creative minds must be somehow damaged and disturbed, particularly when there is no real evidence for it? There’s only one way to discover whether geniuses really are wired differently from everyone else: researchers must address the psychopathology and family mishigas of accountants and dentists with the same enthusiasm they reserve for great writers and other famous creatives. A truly empirical answer would require comparing such groups in large and randomized quantities, and certainly without the intense personal connections. But who wants to scrutinize a spreadsheet or porcelain crown for “evidence” of their creators’ state of mind? It’s far more exciting to pore over someone’s brilliant music, pictures, or words to “find” the expected evidence of dysfunction, especially when there’s all that schadenfreudish tingling to be had. As long as this is true, the mad genius idea will endure, undisturbed by science or fact. 1. Andreasen, Nancy. 2014. "Secrets of the Creative Brain." The Atlantic Monthly. July/August. 3. Andreasen, Nancy C. 1987. Creativity and Mental Illness: Prevalence rates in writers and their first-degree relatives. American Journal of Psychiatry 144: 1288-92. For detailed criticism of this “groundbreaking” work, as well as the famous Kay Redfield Jamison study it inspired, see Rothenberg, Albert. 1990. Creativity and Mental Illness: New Findings and Old Stereotypes. Baltimore: Johns Hopkins University Press, pp. 150-153, and Schlesinger, Judith. 2012. 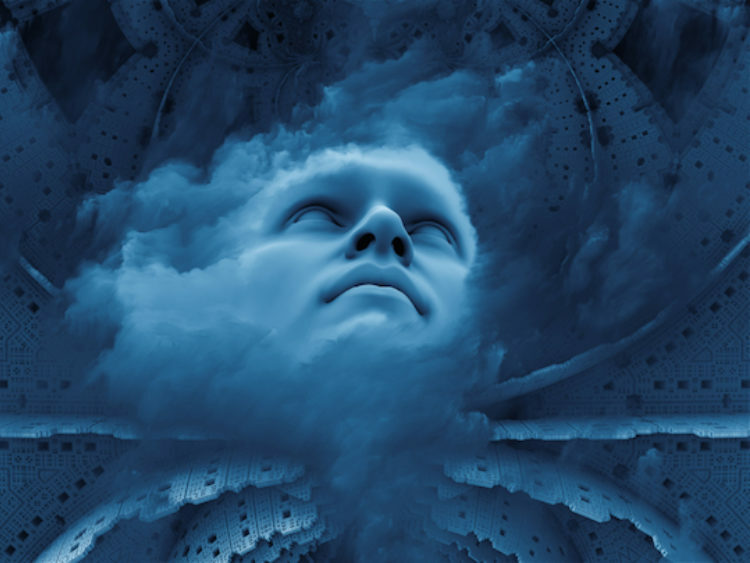 The Insanity Hoax: Exposing the myth of the mad genius. Ardsley-on-Hudson, New York, Shrinktunes Press. See especially pp. 94-96 and 99-100. 4. Schlesinger, Judith. 2012. The Insanity Hoax: Exposing the myth of the mad genius. Op cit. See Part Four, Eternal Flames, pp. 135-168. 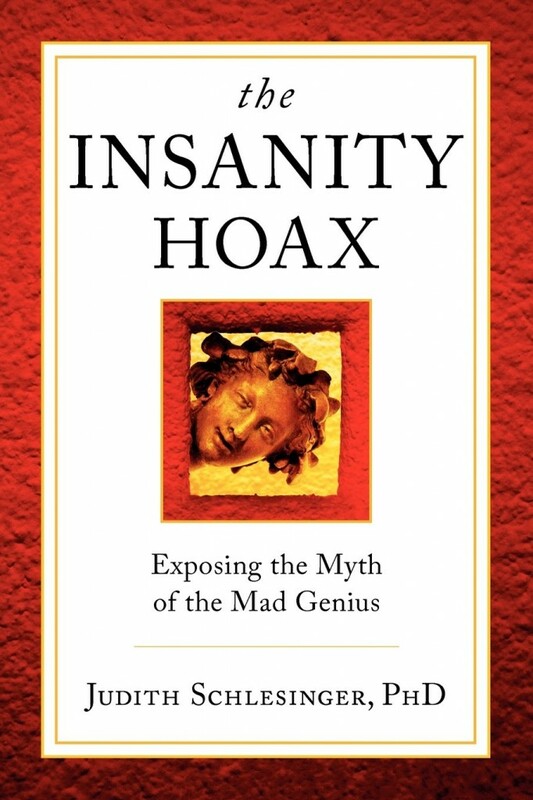 The Insanity Hoax is the first book to directly challenge the mad genius myth by exposing the pseudoscientific foundation it sits on, as well as the social and psychological reasons for its widespread popularity. The myth is far from being the universal “truth” people think it is. Based on her thirty years of research as well as creative and therapeutic experience, psychologist Judith Schlesinger tracks the stereotype through centuries of changing history and culture, explaining why it remains powerful despite its lack of empirical support. The Insanity Hoax also reveals creatives’ own perspectives about how the artistic life can make a person crazy, all by itself. A scholarly yet entertaining read, The Insanity Hoax is a groundbreaking book that should be read by students, teachers, practitioners, admirers and critics of creativity and the arts; mental health professionals; and especially those who believe that exceptional minds should be celebrated, rather than diagnosed. The Wrong Way to Treat Child Genuises?